Are you looking for the best label printers for home and small office? If you are an entrepreneur or an SME looking to automate printing labels, this is the article for you. If you like things to be well-organized or have a small business or any other things that need labeling, you must invest in a good label printer. These little machines are beneficial for all sorts of projects. But to find out the best one is tricky. Label printers are distinct among printers because they can print only on specialized surfaces, such as plastic or thermosensitive paper. Though some labels can be published to a standard printer, eventually having a label maker is the best option. Label printers are used to print shipping labels, CD labels, mailing labels, barcodes, and even Radio-Frequency Identification (RFID) tags. Laser printers vary according to their size and capacity, the type and size of the material they print on and at last how they publish. So there is no standard format for label printers. So you have first to find out your requirement then shortlist the best ones. There are many different types of label printers you can find in the market. Choosing the best one would be a hectic job. So to ease your work we have compiled a list of best label printers or makers for you. We have added options for everyone’s need. We have a separate list of handheld label makers in case you are looking for one. Now, let’s move on to the list. Everything comes for a price. We have covered printers over a wide range that ranges from as low as $10 to $200. As you increase the cost, you get more functionalities, speed, and width of the printing label. Firstly, set a budget and your requirements in mind and then choose from the best label printers that we have picked up from you. This list is in increasing order of price. As you go down price increases, so is the quality and quantity. Looking for an affordable label printer that can print good labels, Dyno Plug-N-play is for you. It is a basic model that requires no software installation to work. You have to connect it to your PC or Mac via USB. It can print one line stickers out of the box, that is perfect for to display prices or to organize supplies stuff that needs a little labeling. The inbuilt battery recharges via USB connection, no power adapter needed. It is compatible with 1/4 inch, 3/8 inch and 1/2 inch DYMO D1 and IND labels. You can also print graphics files, logos, and barcodes at a resolution fo 180 DPI. You can also choose from a wide range of fonts and styles on the connected computer. For different environmental conditions, you can choose from standard labels, Vinyl labels, and flexible nylon labels. What more to expect from a label maker of this price range. It is undoubtedly one of the best cheapest label makers. So you love crafting and decorating, this label maker is a great choice for you. It allows users to print satin ribbons using a wide variety of fonts, styles, and frames. It packs 14 fonts, ten styles, and 300+ built-in symbols that can be framed by over 75 frame designs. It leaves minimal margins, so less waste, and more information. It has a built-in memory that can store up to 30 files. Still, have doubts in mind, it is one of the best-rated label printers on Amazon. The 0.5-inch wide-tape fits up to 2 lines of text. Plus, it is whisper quiet and also supports specialty labels like reflective tapes that glow in the dark, iron-on, or decorative tapes for scrapbooking and more. Inside the cartoon, you will get LW-300 label maker, 12mm black on white LC sample tape cassette, user guide and one-year warranty card. Brother P-touch PT-D210 also packs the same features as the former Epson label maker. Both have almost the same design and works perfectly. So it is up to you which one you like, you can buy both the label makers won’t disappoint you. Brother PT-D210 has a graphical display that shows a preview of the labels before printing to get you an idea of what are you printing on the paper. 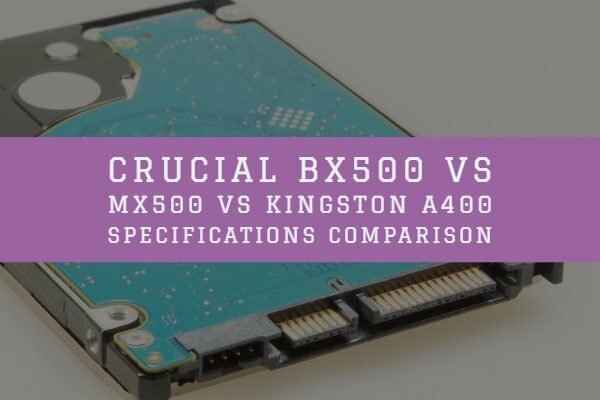 It has 14 fonts, 95 frames, and more than 600 symbols, so the number of customizations is the bit higher as compared to the former Epson one. You can also store up to 30 files in this to use later for reprinting. There are also 27 quick and easy templates to quickly print the label with just a tap of a print button. It is lightweight and portable. Brother original TZe laminated tape works fine even in humid conditions. You have to buy the AC adapter separately. The maximum label width is 12 mm, and it can print two lines in it. Brother P-Touch PT-1230PC label maker connects to your computer and can print from almost any application. It is a small USB label printer that is enough to do most of the simple labeling works. AAA batteries power it, so you need not plug it into the powered USB port, any hub will do the work. It prints on different labels up to 12 mm wide laminated labels and can write them quickly as compared to the label makers above in this list. You can also print graphics and multiple lines. For added features you can download the Brother’s full version P-Touch editor software, for normal operation, you don’t need any software installation. Inside the sales box, you will get Brother label maker, 12 mm x 16 foot black on white laminated TZ starter tape, USB cable, and user manual. Looking for a label maker that can pump out labels quickly anywhere, Dymo Rhino is for you. It has a library of over 150 symbols besides standard letters and numbers. It has a QWERTY keypad, numeric keypad and some function keys to quickly do the work. It is capable of printing wire, cable wraps, label flags, wide and long labels, fixed-length labels and much more. You can also opt for flexible nylon, polyester, and vinyl for printing. Rhino 4200 is a rugged printer thanks to the rubber bumps and hard plastic casing. It can easily bear day to day shocks and falls. This small machine can print up to 3/4-inch wide labels. It can also print on 1/4-inch, 3/8-inch, and 1/2-inch labels. Quickly access you’re most commonly used tags, symbols, and terms with the “Favorites” key. The shape and design of the DYMO LabelWriter 450 Turbo printer are simple and elegant. You can print labels a peak speed of up to 71 labels per minute. You can use the Dymo Stamps software that is free to use to print the USPS-approved postage directly from your desktop. It uses thermal printing technology that eliminates the need for expensive ink or toner. It can print 4-line standard-address and barcode labels. After a proper PC connection, it can print from most the software and programs such as Word, Excel, Outlook, etc. 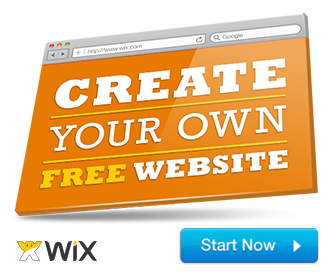 It is compatible with Windows 7 or later and Mac Os 10.9 or later. In the sales box, you will get LabelWriter 450 label printer, address labels starter Roll, adapter, power cable, USB cable, and a guide. Epson LW-700 is a portable label maker with easy plug-n-play USB connectivity for PCs or Macs. It has a fully functional built-in keyboard and gets its power from the battery for on the go operations. It can print up to 8 lines of text with a max 1 inch of label width. It offers ultimate customization via the 14 fonts, ten font styles, 450+ built-in symbols, 75+ frames and more. Plus, less waste of paper as smaller margin on the label. This beautiful machine can store up to 100 label designs. Additionally, it has an automatic cutter and AC adapter included in the package. You can choose from a variety of tapes like metallic, reflective, glow-in-the-dark, strong adhesive, decorative ribbons and more. It 1.7 pounds weighs makes it portable and easy to handle while working away from the desk. The 1-year warranty from Epson backs it. It is a great option for those looking for performance label printing in a constrained budget. Brother’s QL-700 can print up to 93 labels per minute. This label maker can print up to 3 feet long continuous label. It can be used for various purposes like making package labels, banners, disc, envelopes and more. In short, it is a multi-purpose label printer. 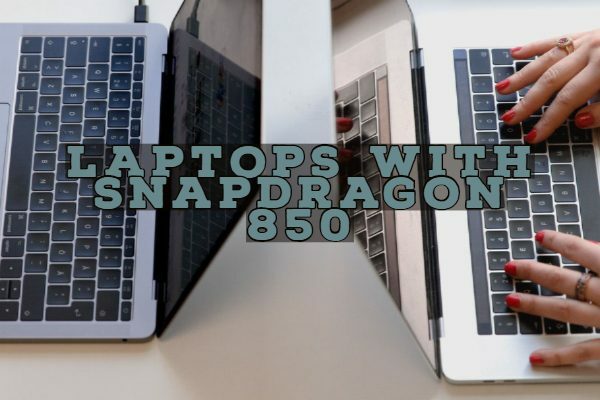 It supports up to 2.4-inch wide badges or USPS postage sheets. If you have a small business that ships plenty of products, this will be beneficial for you in mentioning the postage address. It is a Plug-N-Play device, so you need no software installation for printing labels. Switch label types in seconds, with secure drop-in tape rolls mechanism. It automatically recognizes the roll size and adjusts the label template accordingly. Dymo 450 Twin Turbo has dual spools to enable versatile high-speed output without switching rolls. You can print up to 71 units per minute. It is ideal for producing an address, barcode or postages stickers. It prints crystal-clear barcodes, labels, and graphics with 600 x 300 dpi resolution. Remember, it is compatible with Windows 7 or later and Mac OS 10.8 or later. It uses thermal printing technology just like most of the label printers that eliminates the cost of the ink or toner cartridge. Also, the printer looks cool and stylish. Connect 450 Twin Turbo to PC or Mac to print labels directly from Microsoft Word or Outlook, QuickBooks, CardScan, Mac address book, and other programs. Twin Turbo is the big brother of Dymo 450 Turbo above. The difference is of dual spools that allows it to print two different sizes of the labels simultaneously. When it comes to choosing good label printer Dymo name comes out first. Dymo has a wide range of label makers in different sizes and functions. Dymo 4XL label maker can print standard size label, that is the 4.16-inch standard label. These labels are used at various places like the barcode, ID warehouse and more. It can print adhesive 4-inch x 6-inch large size shipping labels quickly. The sales bundle includes LabelWriter 4XL printer, adapter, power cable, USB cable, software CD and user guide. If you need labels of considerable size, you must opt for this. Other label makers above this are limited to 0.50-inch to 2-inch. But LabelWriter 4XL is for the large size shipping labels with speeds up to 129 tags per minute per four-row label. Like all other Dymo label printers, print quality is excellent, and you get what you paid for. Rollo X1036 provides the fastest, most reliable, and affordable way to print your labels. Rollo X1036 uses the direct thermal printing technology that prints up to 150mm/s, which means 4×6 shipping label per second. It is compatible with all couriers including UPS, USPS, FedEx, and DHL. It has a modern, rugged and portable design. It can print 238 labels per-minute per four-row labels, isn’t it amazing. Plus, there is a dedicated key that automatically detects the size and characteristics of your label with just a tap. Despite so many features it only weighs 2.2 pounds. 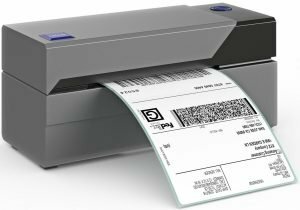 It prints max label 4.16-inch wide that is the standard size for shipping labels, FBA labels, warehouse labels, barcode and identification labels, bulk mailing labels and other large-format labels. This robust label maker machine comes with a one-year full coverage warranty. If you are looking for a wireless printer that could also print from your smartphone, Brother QL-820NWB might be a good option for you. For connectivity, it has Bluetooth, built-in WiFi Direct (Wireless 802.11 b/g/n), wired Ethernet and USB interface. 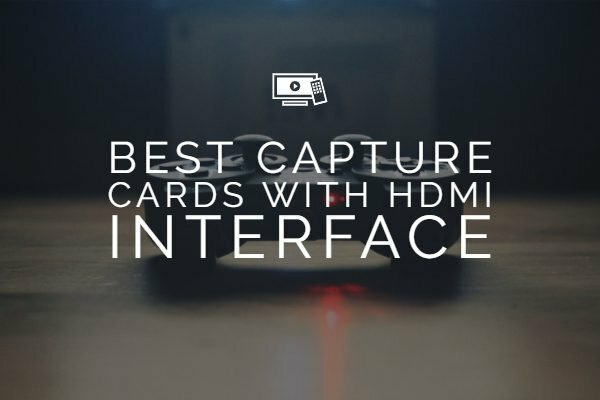 The USB interface also lets you use a scanner or other peripheral. It can print high-quality Black/Red labels over the entire label width. You can use the free Brother iPrint & Label App to print from iPhone, iPad and Android smartphones. An easy to read backlit monochrome LCD screen makes it easy to configure all label printer settings. Tired of the slow label printers? Brother QL-820NWB can print up to 110 standard address labels per minute with black text at 300 DPI. It also supports standalone operation via the LCD menu system. The inbuilt battery can print up to 2000 black text or 850 two-color labels in a full battery charge during continuous printing. Rechargeable battery takes around 2 and a half hours to recharge completely. If wireless printing is your priority go for this one, otherwise at this price you will also get other better options. 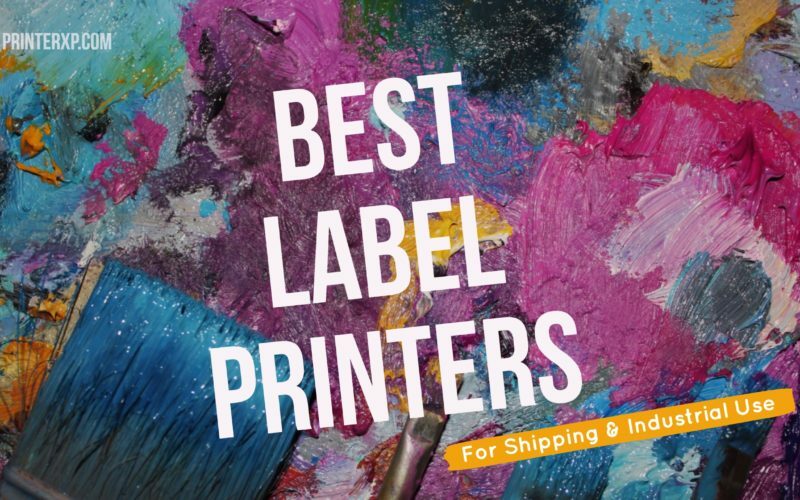 We hope you like our list of the Best Label Printers currently available on the market. Let us know your thoughts and suggestions in the comment section below.